It’s now time to publish the second timeline of April (Part I here) covering the main cyber-attacks occurred between 16 and 30 April 2016. A fortnight quite reach of interesting events, and characterized by two trends inherited from the first half of the month: the trail of massive breaches, and the endless row of W-2 scams. The first category includes now two new victims: Beautifulpeople.com, which had 1.1M accounts leaked, and the Lifeboat Minecraft community, whose number leaked account achieves the remarkable number of 7M. The group of victims of W-2 scams is really too wide to mention each single entity, however ADP is probably the most noticeable victim of this second half of April. Other interesting events of the month include a $2M scam against a former Lehman Brothers executive, the leak of 15,000 documents and 100,000 accounts belonging to the Qatar National Bank, and a trove of 14.8GB belonging to Goldcorp. 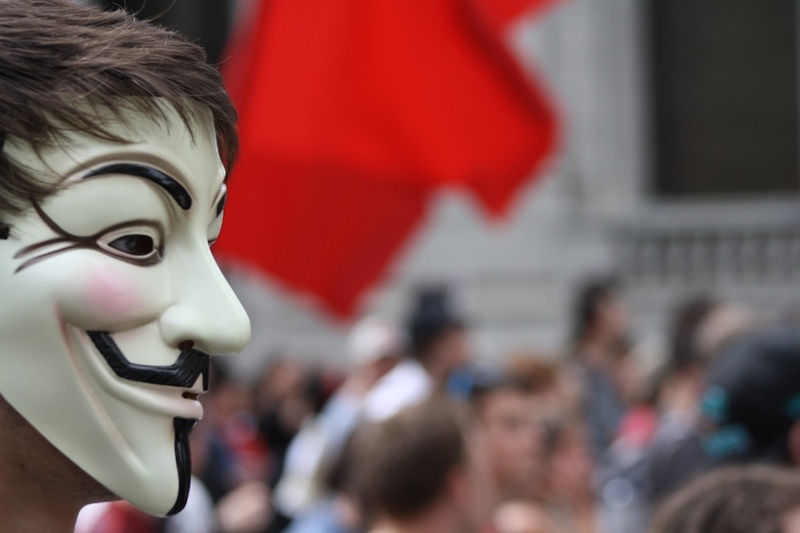 Hacktivists were also quite active bolstered by the Anonymous and their affiliated groups. Entities targeted by the hacktivists include: the Kenyan Ministry of Foreign Affairs, several whale-eating nations including Denmark, Iceland and the Faroe islands, the City of Denver website and the Ku Klux Klan website as well. And let’s close the compilation with cyber-espionage, which also includes multiple victims, such us U.S. Steel (asking the U.S. government to ban Chinese steel import after an alleged hack in 2010), and two campaigns targeting entities in Asia led respectively by a threat actor dubbed PLATINUM, and by a group of attackers possibly related to North Korea.